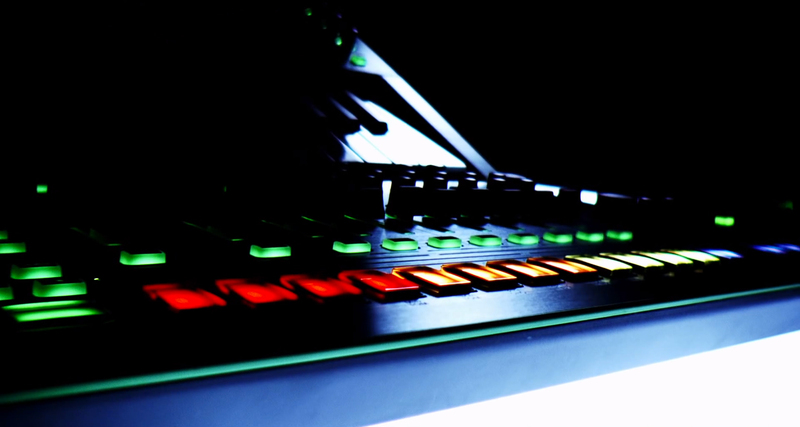 A short tutorial on the TR-8 Rhythm Performer. 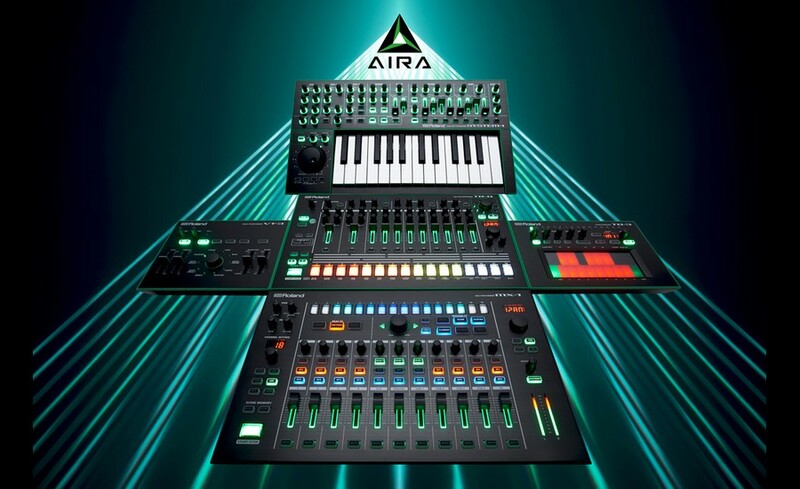 Roland caught up with Kai Smith and Andy Sheldrake of Example during Ultra Festival in Croatia. 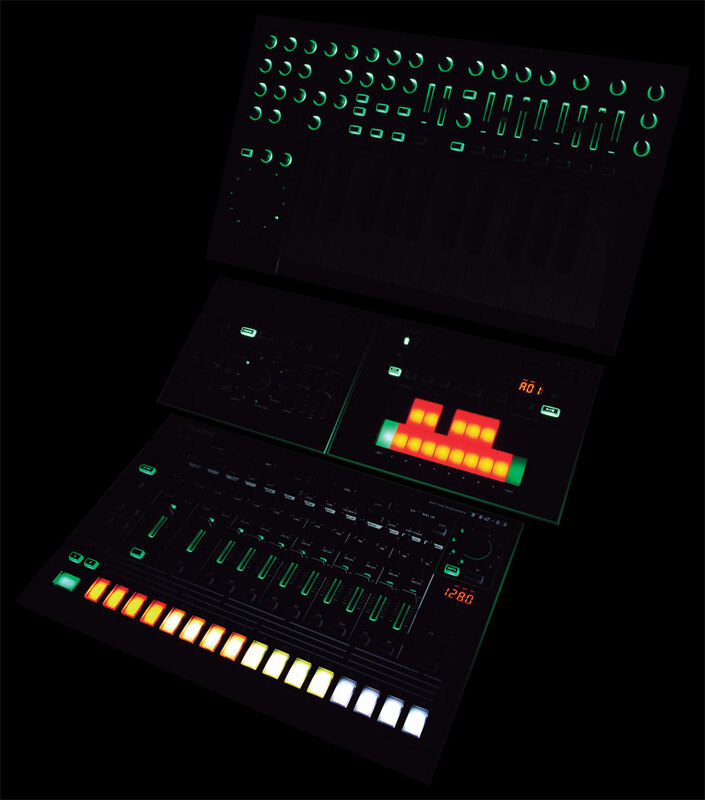 Armed with only a few sustained sounds from Ableton Live and a TR-8, KiNK shows how the MX-1 takes electronic music performance to the next level. 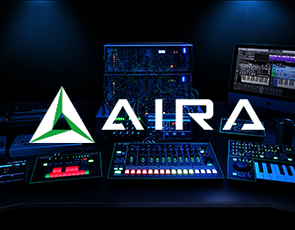 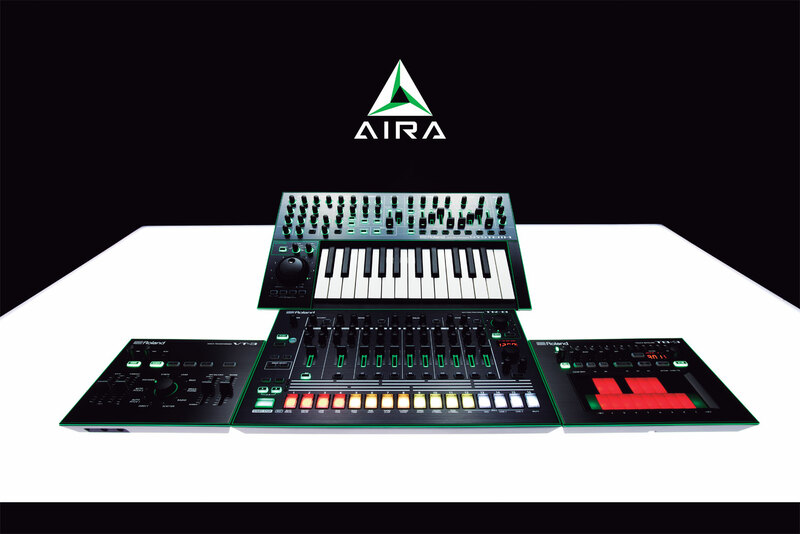 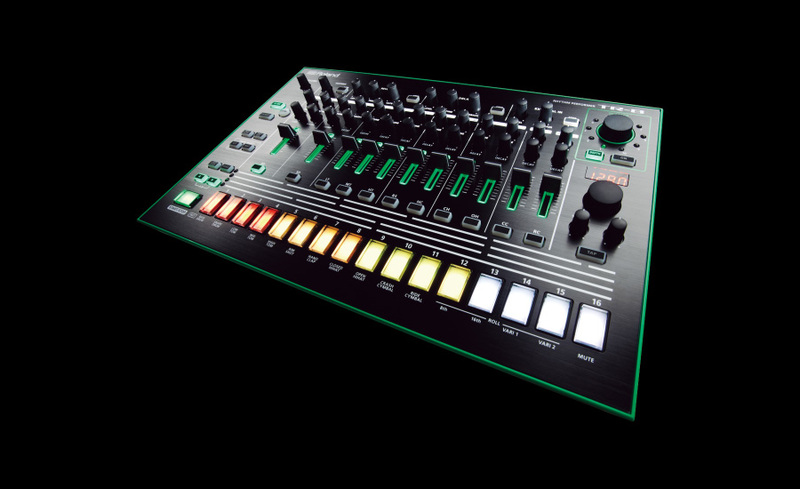 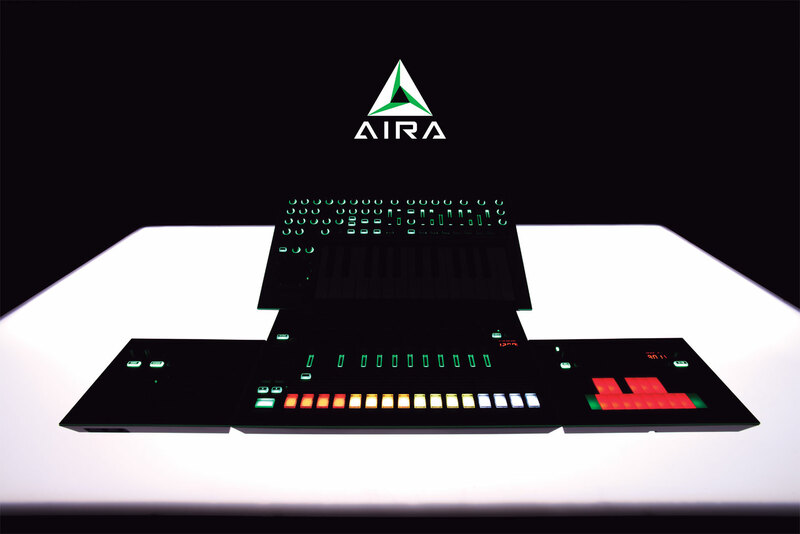 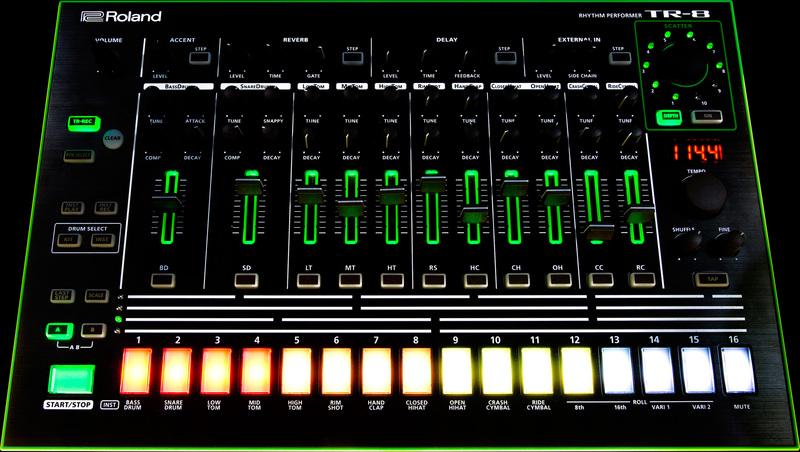 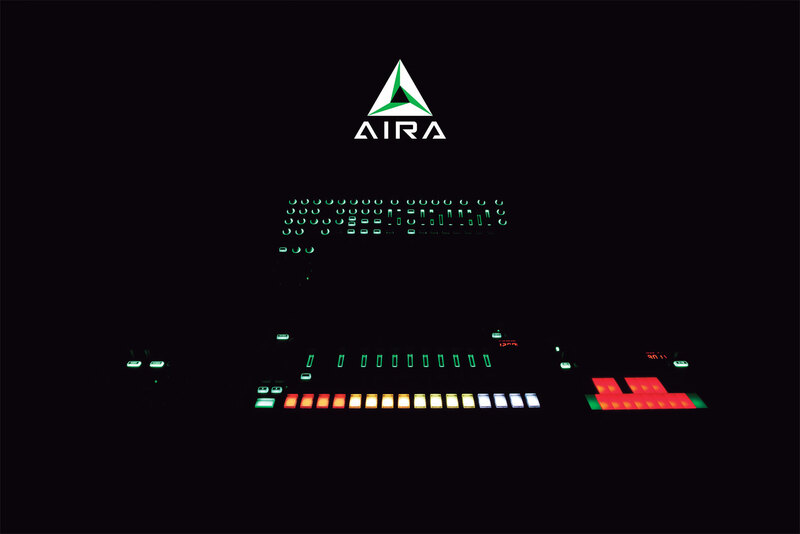 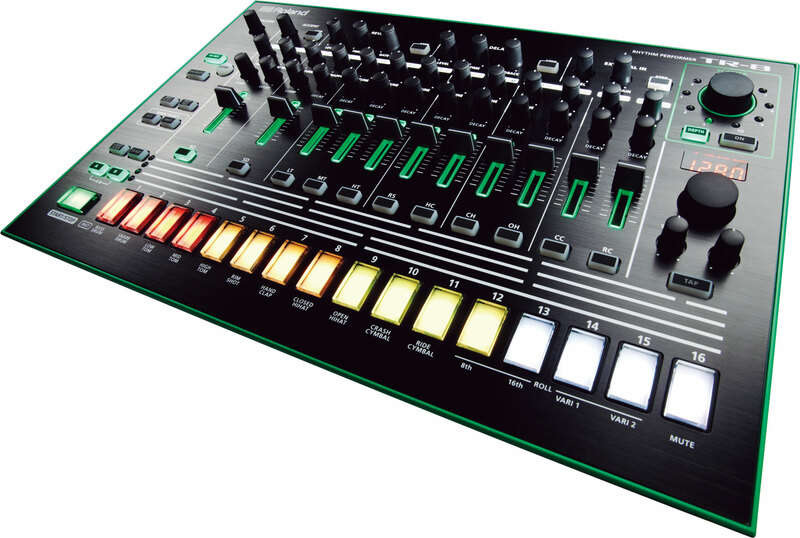 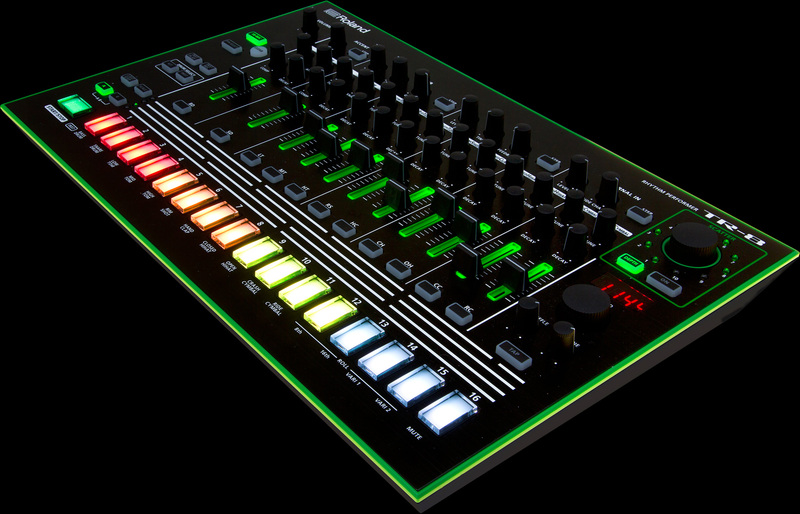 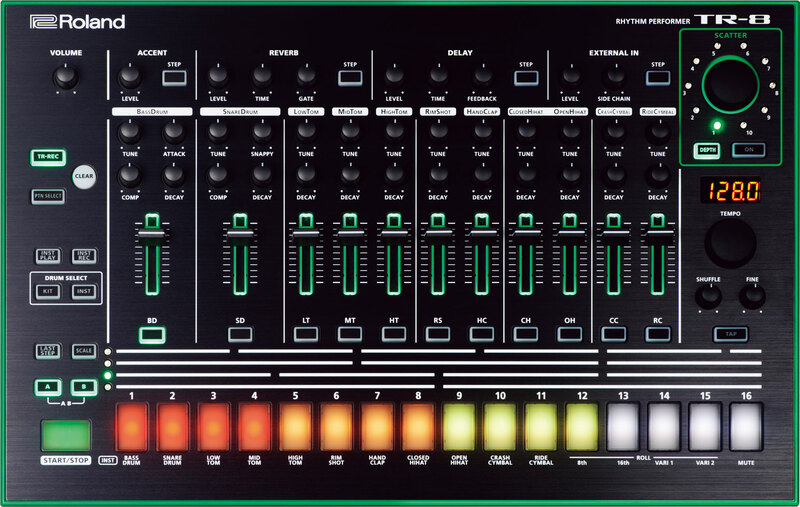 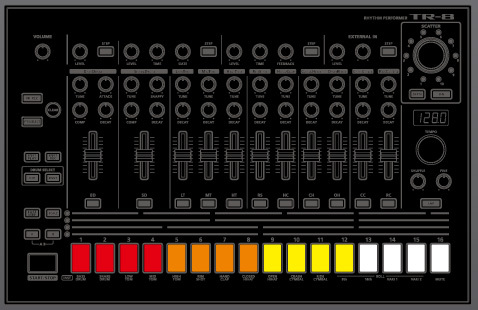 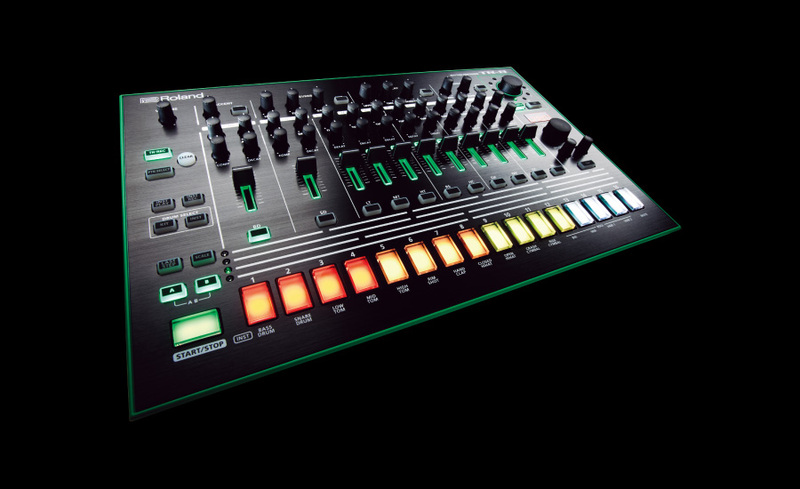 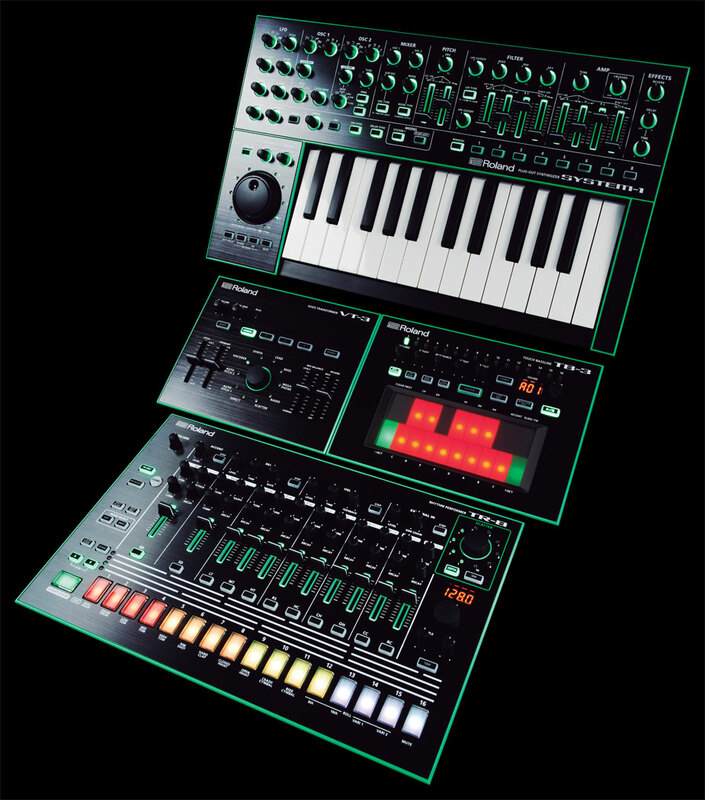 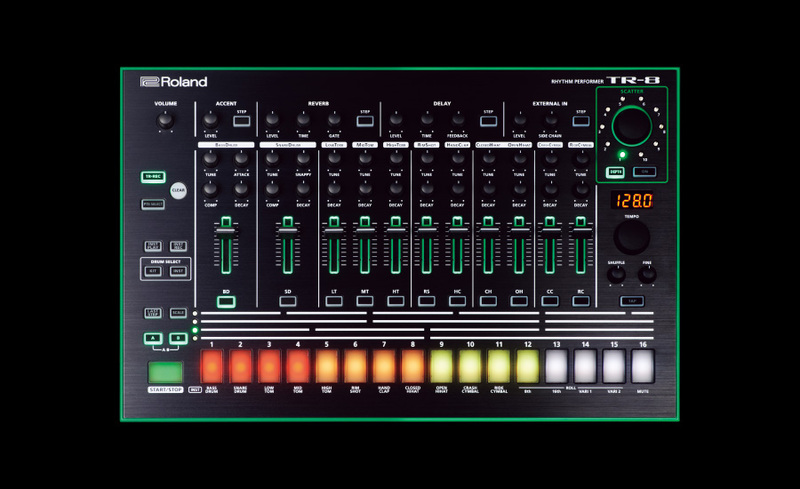 This is the latest version of operating system for the TR-8. 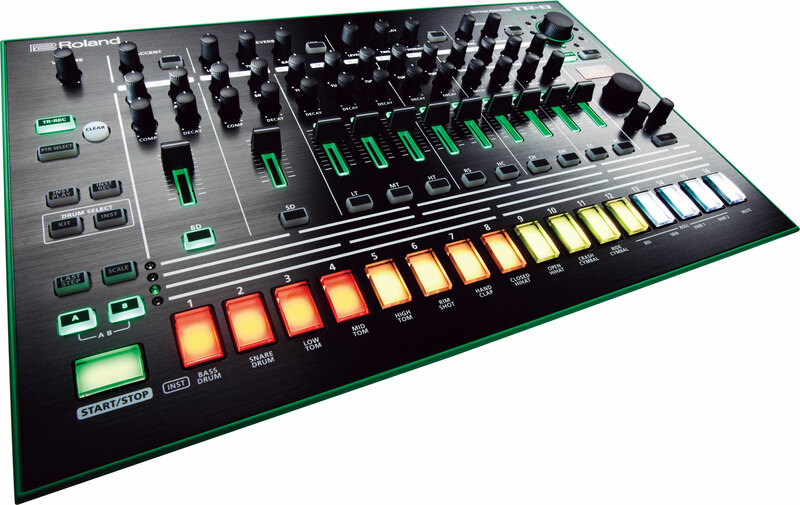 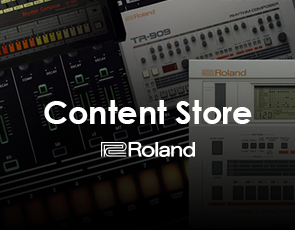 This contains information on the TR-8 driver compatible with Microsoft Windows 10. 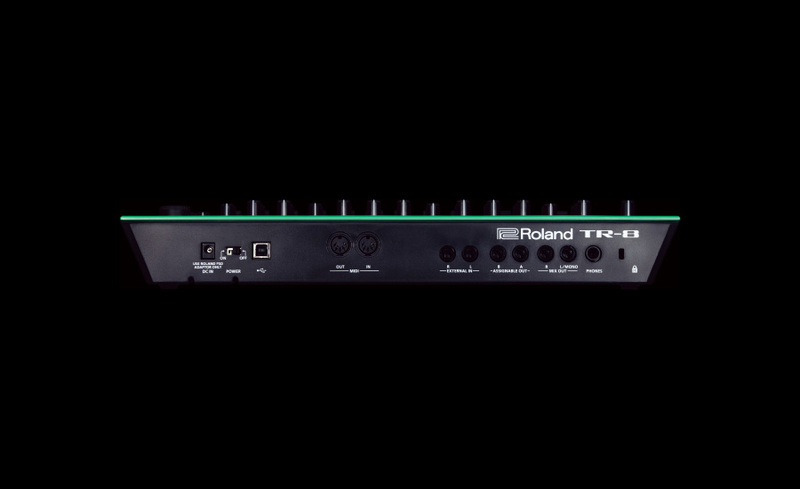 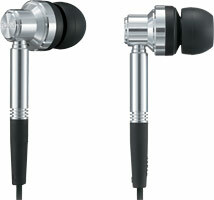 This is a driver for using the TR-8 on OS X 10.11.